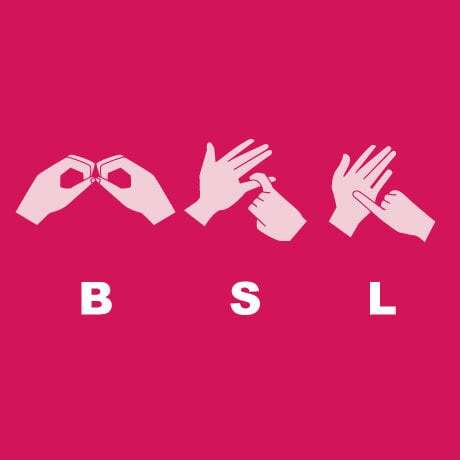 The Deaf Society is a group of students and staff who seek to improve the lives of deaf students at College. The society meet up in at least once a month to socialise by doing events such as bowling or a meal. They also meet up to discuss campaign ideas and get feedback about issues that might be affecting deaf students at the College.